All three companies agreed to make changes to their price variation and liquidated damages clauses. 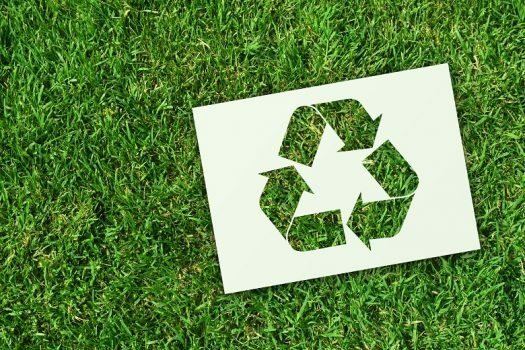 Visy Paper (trading as Visy Recycling), Cleanaway and Suez Recycling & Recovery have reviewed and amended potentially unfair contract terms in their standard form contracts following an ACCC investigation into the use of unfair contract terms in the waste management industry. All three companies have agreed to make changes to their price variation and liquidated damages clauses that previously allowed them to unilaterally increase their prices in specified circumstances and impose penalties on customers who wanted to exit their contracts before the end of the contract term. 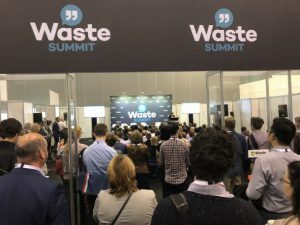 ACCC deputy chair Mick Keogh said the price variation and liquidated damages clauses in Visy Recycling’s, Cleanaway’s and Suez’s previous contract terms were likely to be unfair within the meaning of the Australian Consumer Law. 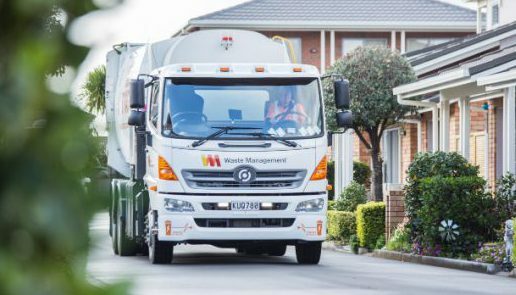 “For example, Visy Recycling customers did not have a right to terminate their contracts if they were dissatisfied with price increases, and yet the contract required customers wanting to exit their contract early to pay the average monthly fees for the previous 12 months multiplied by the remaining number of months on the contract,” he said. 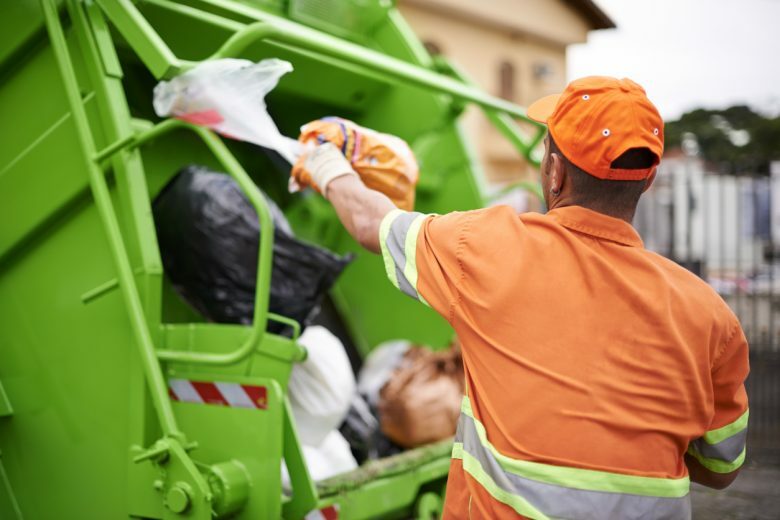 The ACCC acknowledges Visy Recycling’s, Cleanaway’s and Suez’s co-operation in its investigation into the use of unfair contract terms in standard form contracts in the waste management industry. 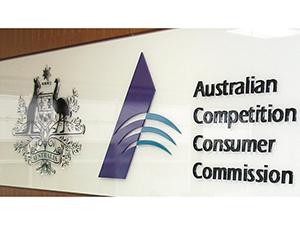 “As we continue to investigate potentially unfair contract terms being used by large businesses, the ACCC is calling for legislative change to enable the Court to impose penalties and order compensation for customers where large businesses take advantage of unfair terms in dealings with small business and consumers,” said Keogh. 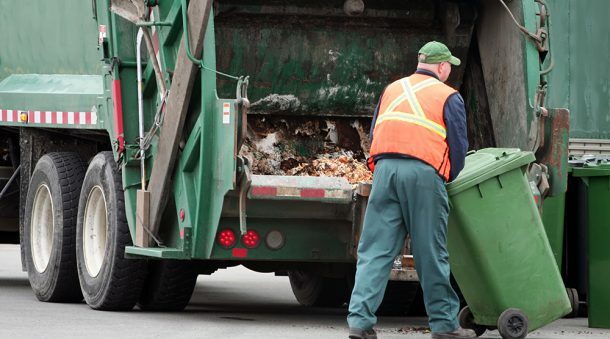 The ACCC continues to investigate potentially unfair contract terms used and included in standard form small business contracts across the waste management industry.